Kaylan relocated to Edinburgh from Canada two years ago. She stays active through running, cycling, football, snowboarding, hiking and ultimate frisbee! Her best hiking efforts saw her climb Mount Kilimanjaro in 2011. Kaylan has now settled in Scotland and she is keen to bag some Munros, so please feel free to give her some recommendations. Having six years post-graduate experience, Kaylan specialises in neuro-musculoskeletal physiotherapy. In previous physiotherapy positions, she has had the opportunity to work with people of all ages with a variety of musculoskeletal, postoperative, and neurological conditions. From 2013-2015 Kaylan worked in a rural setting in Canada where she coordinated client treatment with other healthcare professionals in the community and was in direct contact with general practitioners, surgeons, and radiologists. 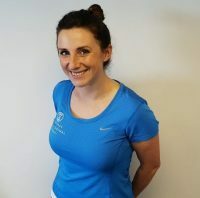 Kaylan approaches physiotherapy holistically and believes in assessing the whole body and how it contributes to an injury or condition. She considers the movement of the body to be key to a healthy lifestyle. Kaylan believes that sedentary lifestyles may often be the cause of many health issues. 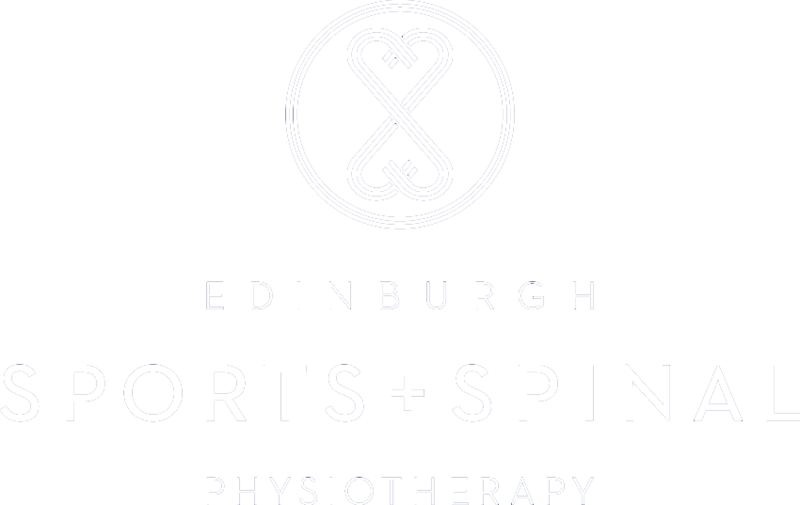 Being such an experienced and passionate physiotherapist means she tailors treatment to each individual according to their current fitness level, as well as short and long-term goals.